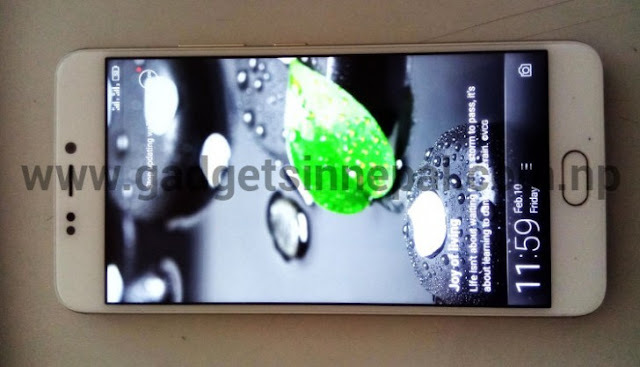 Gionee A1 has 5.5-inch 1080p touchscreen Android phone that packs 13MP front camera and 16MP back camera and just below the rear camera, there is a fingerprint sensor strategically embedded on it. The phone has a 4,010mAh battery with support for 18W fast charging technology. Gionee has officially confirmed that it will launch the Gionee A1 and Gionee A1 Plus smartphones at the Mobile World Congress in 2017. The devices promises excellent battery life, “a sensational” selfie camera and a dual cameras on the back.